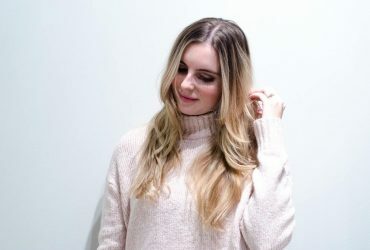 Do colourisation, straightening and curls damage hair? Is there a woman who does not like, when hair dresser takes care of her hair? Stylisation, hair cut and conditioning. However, you can never be certain what is in the cosmetics used for stylisation. See for yourself if colourisation, straightening or curls damage your hair. If you have dry, matte, brittle or falling out hair, it means that you damaged them with often change of colour. Colourisation destroy hair structure, causes serious damage and weakens hair follicles. Change of colour from dark brown to blond drastically weights hair down and is harmful to scalp. Hair regeneration takes more than one colourisation treatment. Try using herbal dyes, which consist of less ammonia in the composition, and for conditioning choose nourishing and strengthening cosmetics or cosmetic oil. Too often use of straightener, curler, blow dryer or other devices producing high temperature can worsen hair condition in uniform extant. Hot air leads to lowering water levels in inner hair structures and at the same time keratin loss. As a result, streaks become dry, rough, deprived of gloss and brittle. On the other hand, scalp becomes irritated and can appear dandruff and allergies. 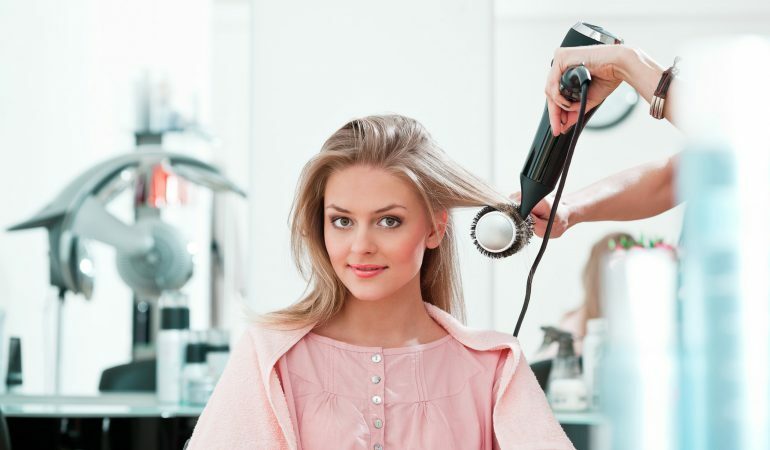 For hair stylisation with heat use thermo-protection cosmetics and after finished treatment – moisturising products. Similar influence on hair have cosmetics for hair stylisation, like hair spray, mousse or fixing spray. Often use of those preparations have negative influence on condition of strands and scalp. Hair are then more prone to breakage, falling out, dryness and loose of gloss. Enlisted cosmetics consist of alcohol and lots of chemical substances. During stylisation use methods, which provide volume without use of fixing cosmetics. Dry hair on a brush, use oils and conditioners. Tight hair styles and use of improper accessories also lead to worsening of hair condition. Weaker are mostly follicles and individual hair are being pulled out along with taking off gadgets with metal elements. Resign from tight buns or plaits and start wearing loose ties or just loose hair. Try soft scrunchy, hair bands or light hair grips. Optimal hair moisture – What is dew point?